Our quick guide to Szymanowski’s sumptuous opera on self-control and desire. A mysterious stranger arrives at the court of the devout Król Roger, preaching a pagan creed of beauty and pleasure. Will Roger remain loyal to the Church and its laws, follow the stranger or find his own way? Karol Szymanowski cousin Jarosław Iwaszkiewicz wrote the libretto for Król Roger, but the opera was very much Szymanowski’s project. Szymanowski became fascinated by the life of the 12th-century King Roger II of Sicily after travels in the country. However, as Iwaszkiewicz pointed out, the opera was less about Sicily than about Szymanowski’s ‘landscape of his own soul’. Szymanowski’s influences in forming his scenario included Euripides’ The Bacchae. The music of Król Roger is richly coloured, lyrical and almost hypnotic, and exhibits Szymanowski’s enthusiasm for Mediterranean and North African culture, along with the folk music of his native Poland. Highlights include the opening to Act I (inspired by Byzantine church music), Roxana’s beautiful aria in Act II, in which she pleads for the Shepherd’s life, the stylized Oriental dance of the Shepherd’s followers at the end of Act II and Roger’s final ecstatic hymn to the sun. Productions of Król Roger have been relatively rare since its premiere in Warsaw in June 1926. However, since the 1980s the opera has steadily grown in popularity, with several new productions in the last decade. This is the first production of the work given by The Royal Opera. Kasper Holten’s production focuses on the dilemmas of head versus body,culture versus nature, man versus beast. It tells the story of a society tempted by the sweet, seductive songs of indulgence and how this leads that society to totalitarianism, repressing all critical thinking in order collectively to give in to the animal within. 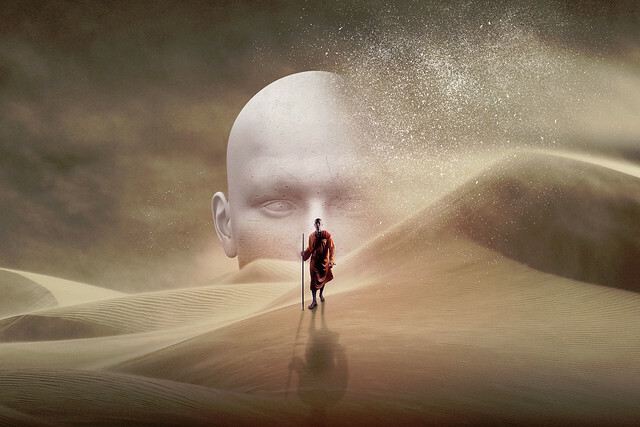 The opera also tells the story of a man’s inner struggles, as he moves from an impossible life of repressed desires to the other extreme of letting go of all control and giving into his demons – to the point where it almost destroys him. As in The Bacchae, the God of Pleasure – here represented by the Shepherd – reveals himself to be a terrible, vengeful god, who demands total submission from his followers. The production is generously supported by The Monument Trust, The Danish Research Foundation, The Adam Mickiewicz Institute as part of the Polska Music Programme, Susan and John Singer, The Taylor Family Foundation, Hamish and Sophie Forsyth, David Hancock, Michael Hartnall and the Connoisseurs’ Series. I saw this in Santa Fe with Mariusz Kwiecien and it is splendid. I am sure London will enjoy this opera.